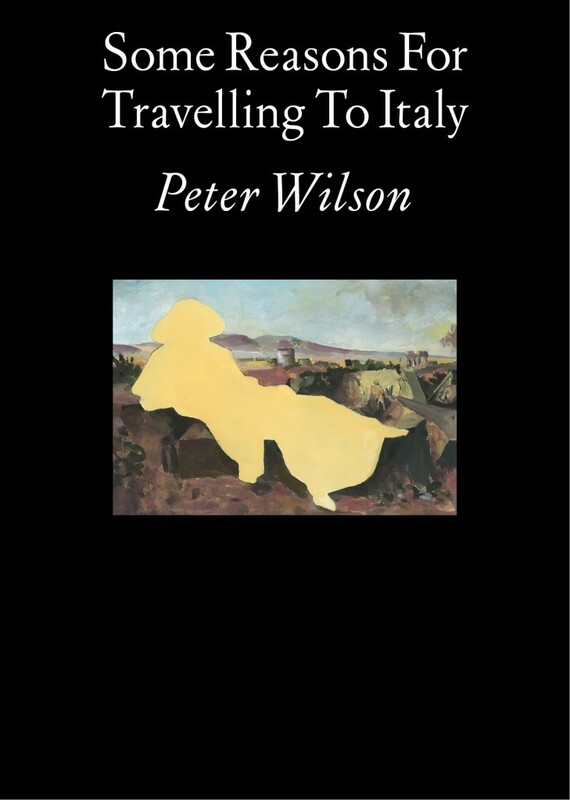 Italian cities have been points of reference for much of architect Peter Wilson’s professional life and the many reasons for visiting the country have long presented themselves as not just the easy list – holidays, food, architecture and culture. The grand tour is the most obvious of tropes for framing these things, but it can also serve as a useful vehicle for a more ingrained understanding into Italy’s wider architectural habitat and cultural mythology. This book, which accompanies an exhibition of the same title at the AA School in 2016, appears in the form of a latter-day Baedeker. But rather than a pragmatic itinerary, its content here offers an eclectic and idiosyncratic list of assorted reasons to head south, richly illustrated by Wilson’s own drawings and watercolours. AA Publications, London, February 2016, Illustrated, 160pp, paperback.